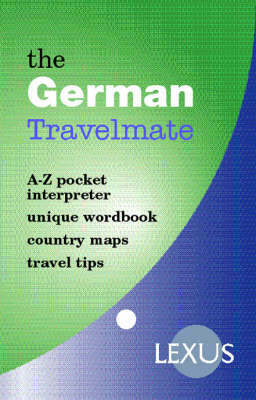 "The German Travelmate" gives you a simple and easy-to-use A to Z list of words and phrases for fast and easy reference. Built into this list are travel tips; words you may see on foreign signs and notices; typical replies to some of the things you may want to say, and language notes giving you basic information about speaking the language. The Travelmate also includes country maps and a menu reader.